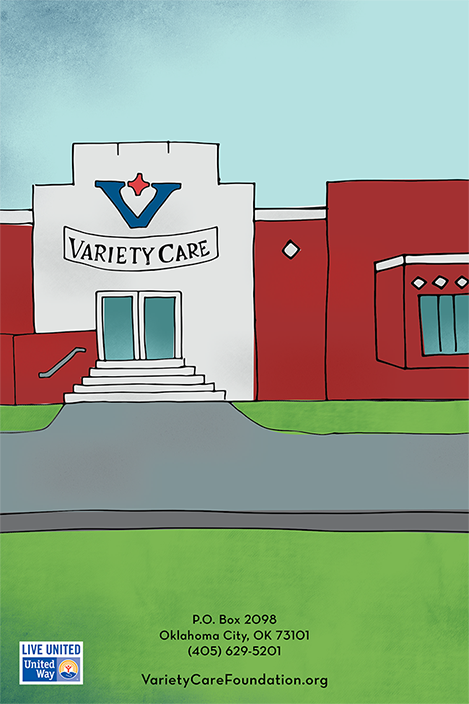 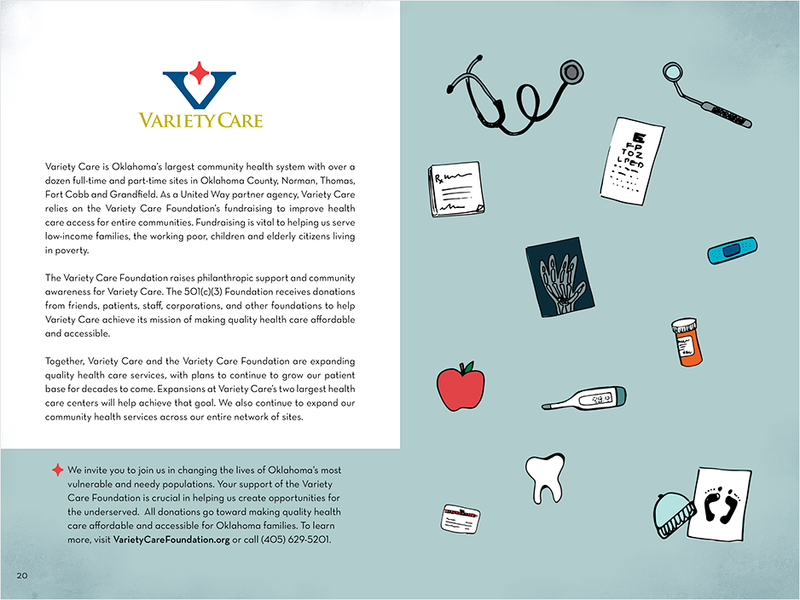 Variety Care serves lower-income families, offering medical and dental care in 46 counties. 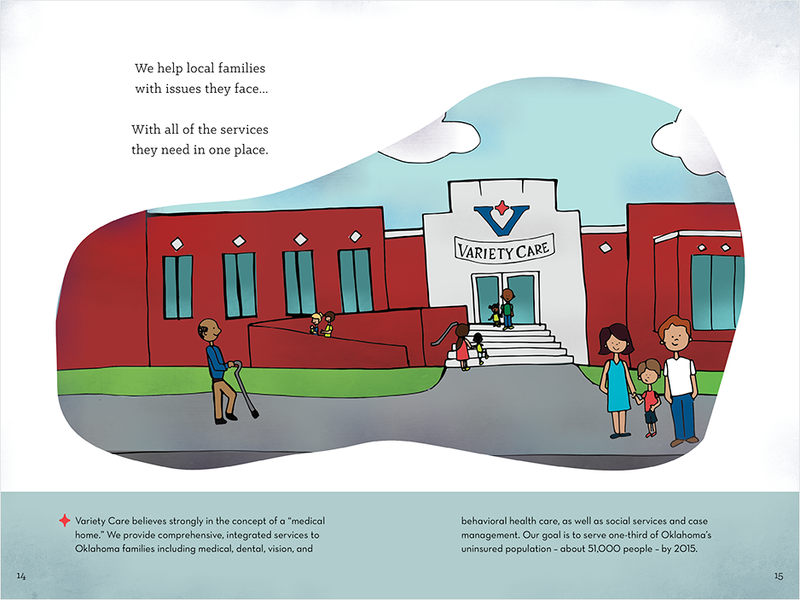 They cater to 62,000 Oklahomans, many of whom are children. 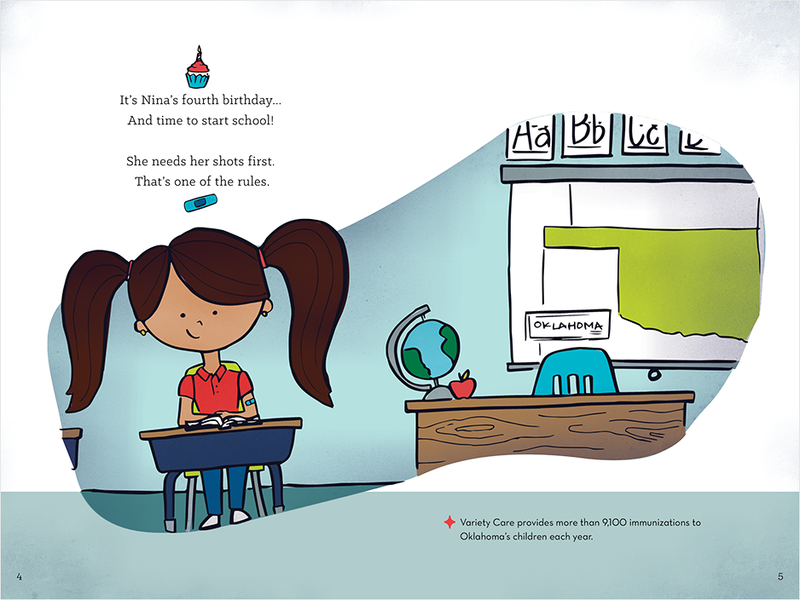 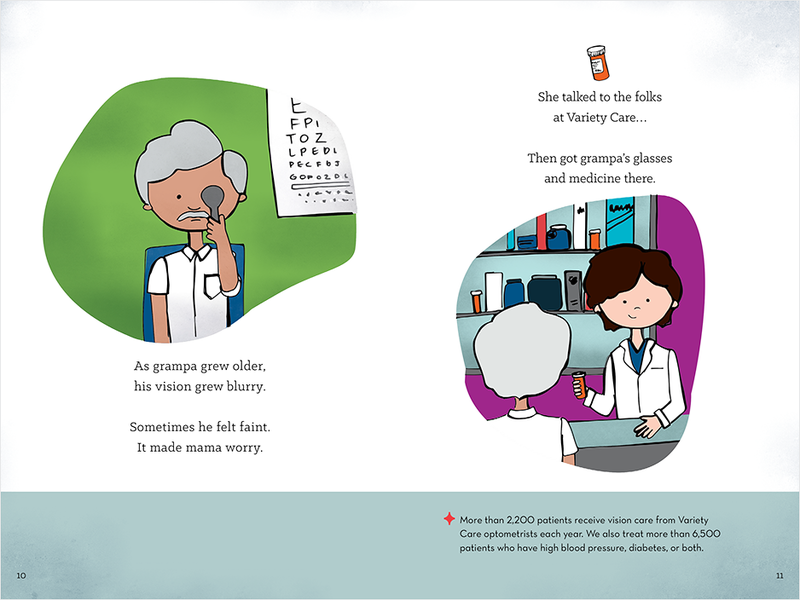 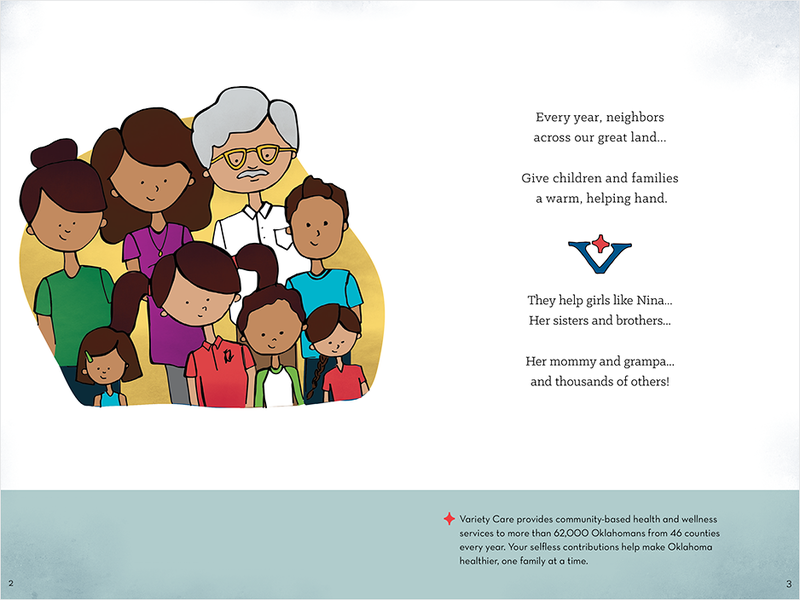 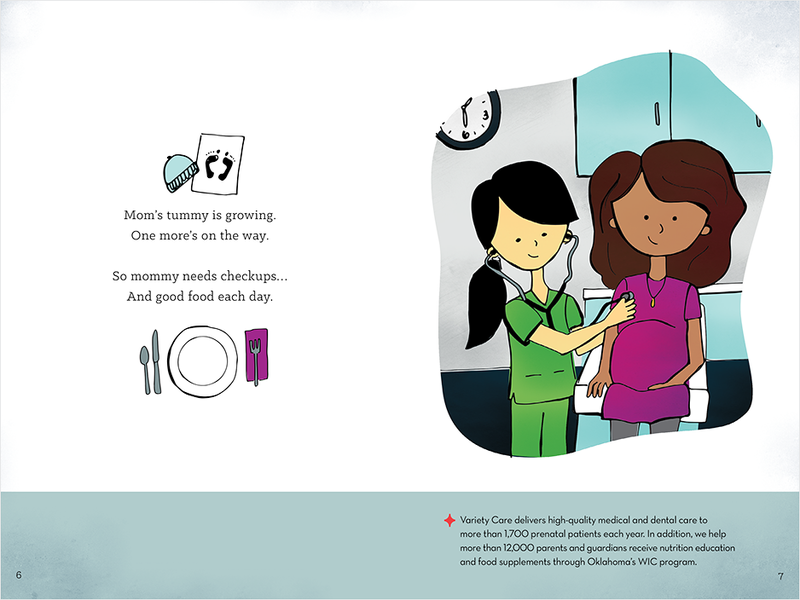 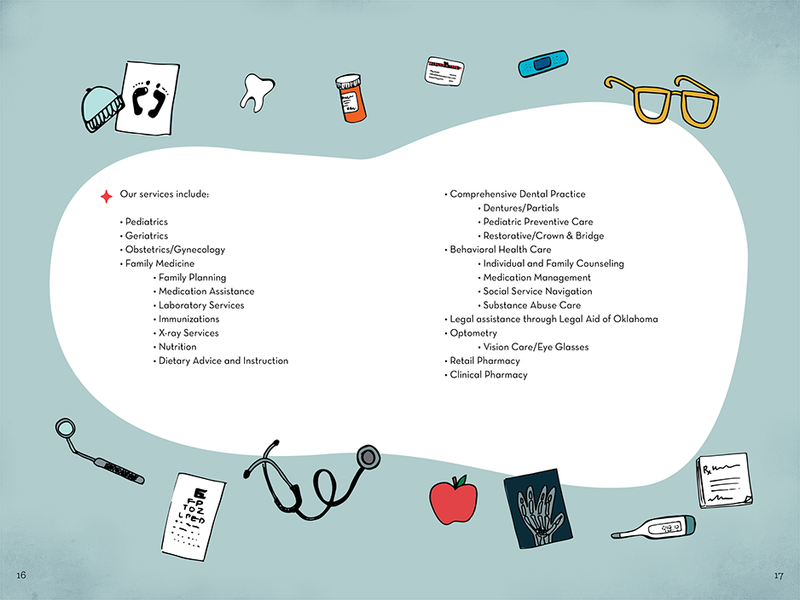 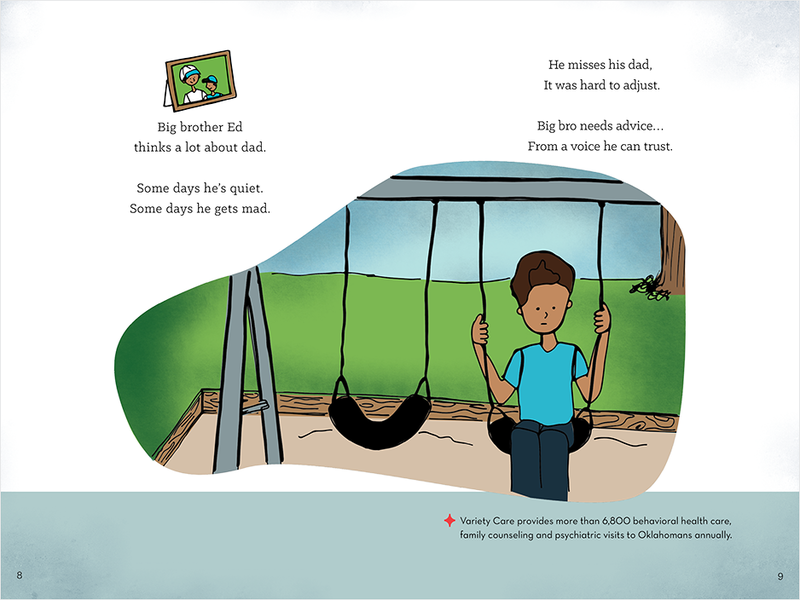 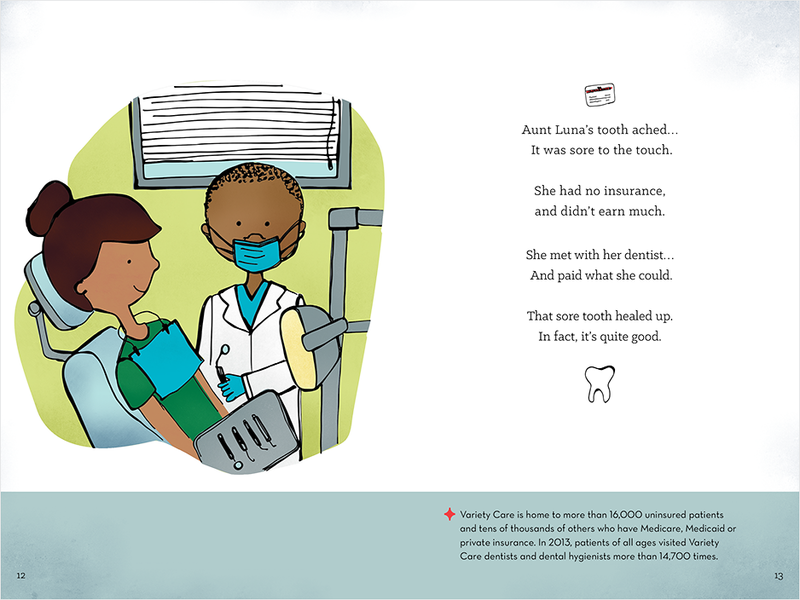 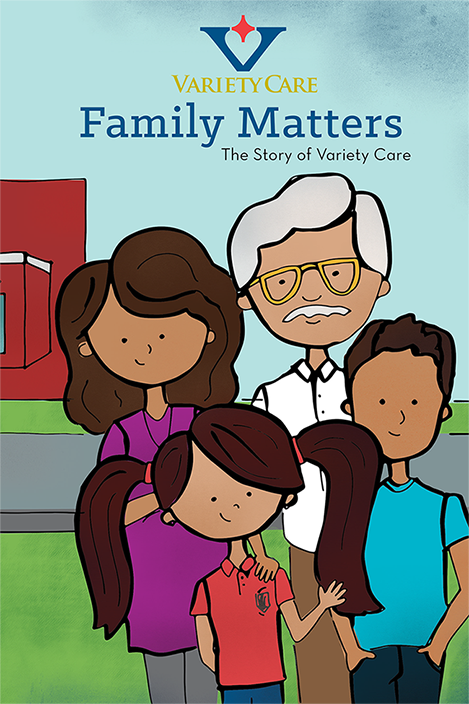 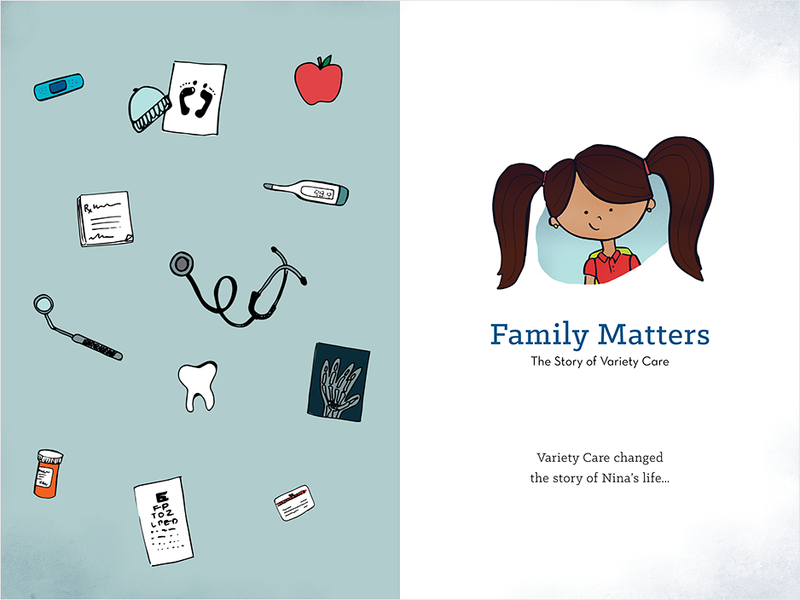 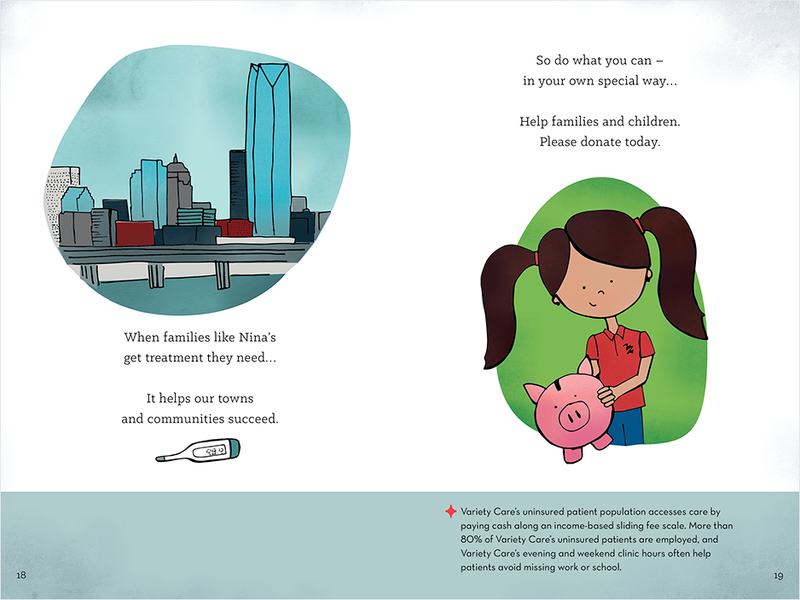 To communicate Variety Care's mission and their impact on the communities that they serve, we developed an illustrated storybook which makes the content easier to understand.